The Junior Landcare Paddock at the Maleny Wood Expo is a hands-on, experiential ‘village’, inspiring young people to work with their hands to enhance their appreciation of the natural world. 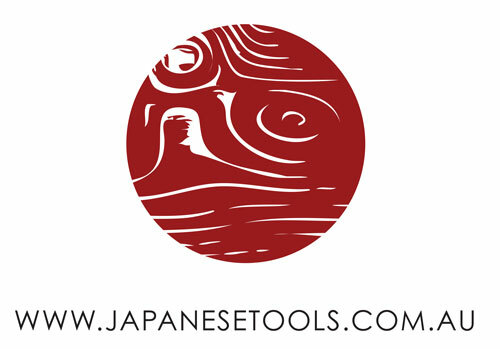 The workshops and activities will offer opportunities for participants to develop practical, creative skills and learn about working with natural materials. Kids of all ages can learn from experienced woodcrafters and use real tools to make a Mothers’ Day present, try their hand at furniture making at the Cool Stool School or make toys or create bush critters. There’ll be face painting, jewellery making, weed weaving and a lot of hands-on, away-from-screens, creative fun. 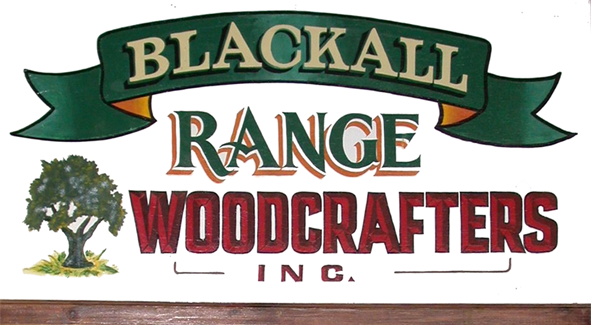 The Blackall Range Woodcrafters Guild will help junior Wood Expo attendees to make a Mothers’ Day gift: members of both organisations have been working hard to come up with ideas that are easy and relatively quick. There will be templates of numerous items ready for all the finishing touches; gluing, clamping, knocking in dowel, sanding and varnishing. There will even be some simple projects for the very little people under the age of 5. The Mothers’ Day workshop tent will be available to children from 10am to 2pm (no bookings required) and it is completely free for all participants, no matter which activity they choose to engage in. 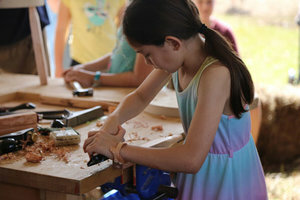 Maleny Wood Expo is grateful to QWaLC, Sunshine Coast Council, C & L Tools, Combined Saw & Knife, Mitre 10 Maleny, Dave Kirby, The Sandpaper Man and Trevor Gaskell who have generously supported kids’ activities at the Expo.